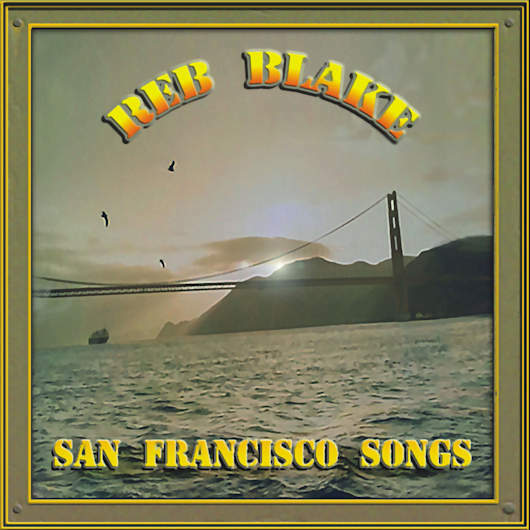 Reb Blake is a life long resident and musician of Marin County in California. He also is a bandleader, music business consultant, certificated wild land firefighter, decorated US Army firefighter during the Viet Nam war, project manager on nuclear aircraft carriers, father, husband and Master’s of Science degree holder. Reb’s new CD is here ! Thanks to the cast of characters who contributed to this CD.